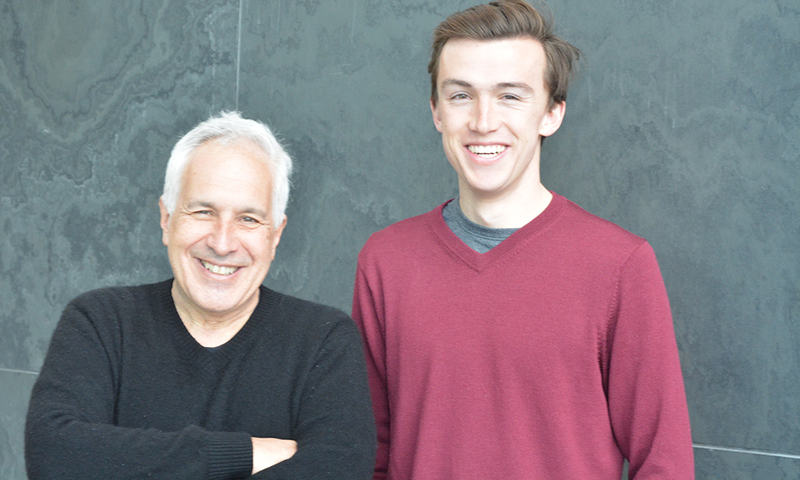 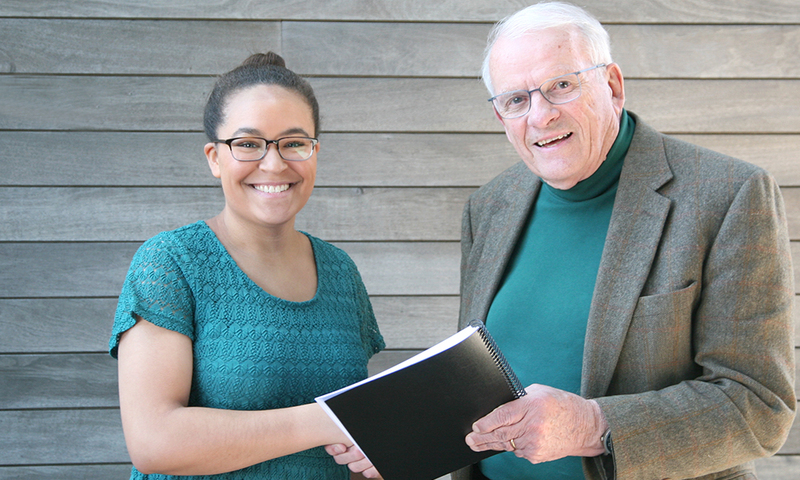 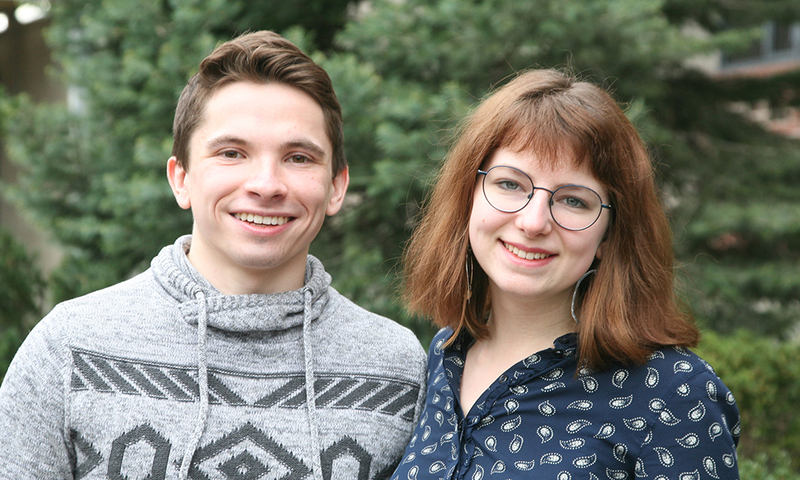 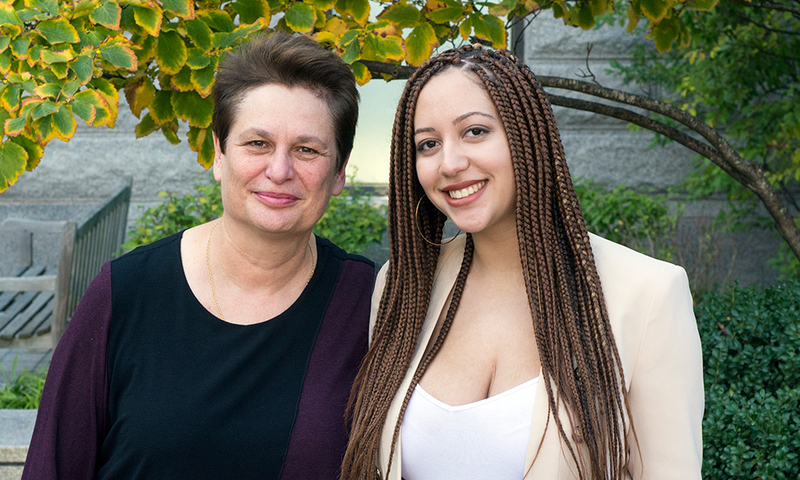 Emilé Radyté and Isaac Sebenius Elected to Phi Beta Kappa! 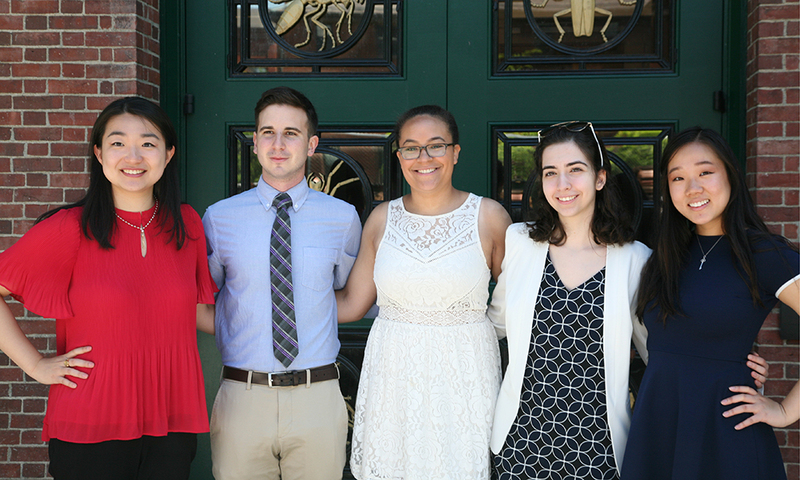 Congratulations to the PBK “Senior 48” Inductees! 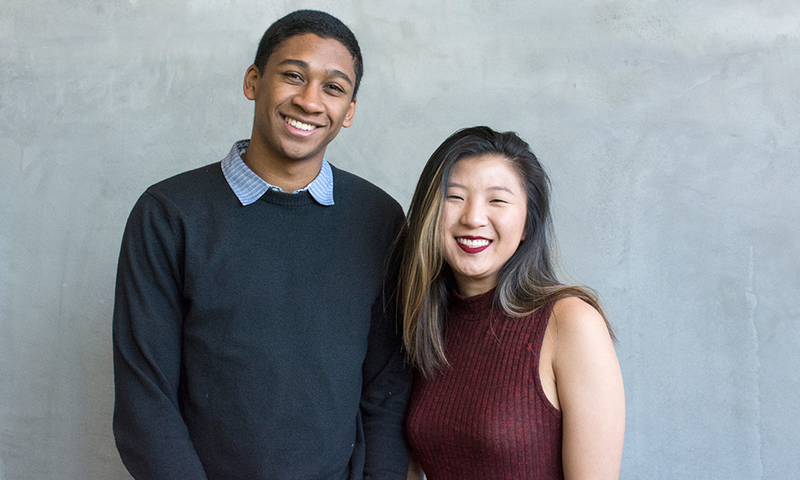 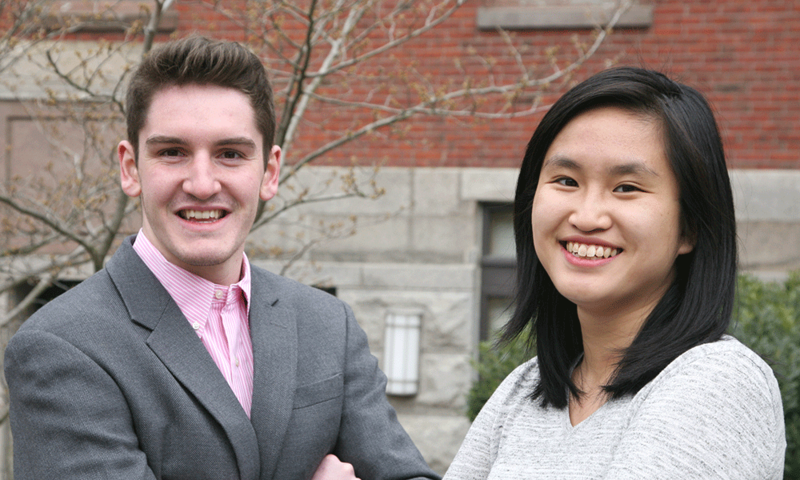 Sherry Gao, Matthew Reynolds, and Kian Simpson featured in The Harvard Crimson! 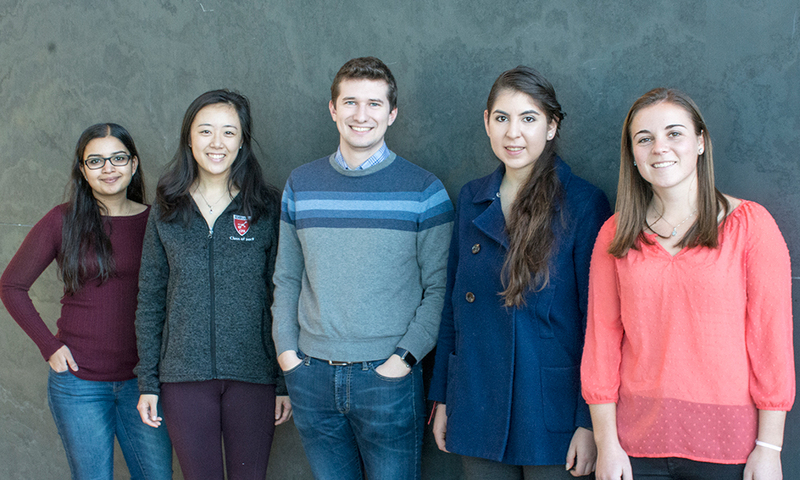 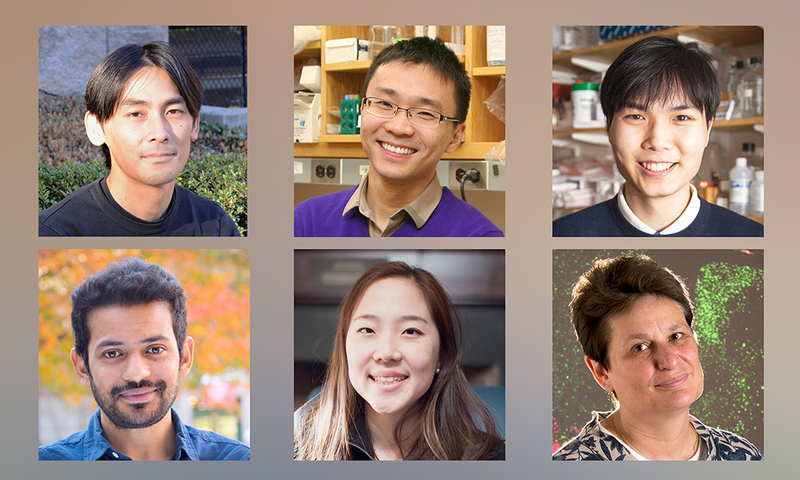 Five Neuroscience Concentrators Inducted into Phi Beta Kappa!